According to Vauban, Toulon is ‘the most beautiful harbour in Europe’. Since then, many years have passed, the town has grown and developed, but the harbour is still magnificent. Stark against the blue sea, it is surrounded by white limestone hills, covered in pine trees. A cable-car ride to the top of Mont-Faron allows visitors to admire the view. To the west of Toulon, the Seyne and the imposing mountain of Cap Sicié close the harbour with the pretty peninsula of Saint-Mandrier to the south. Level with the water, you can see the main jetty, built by convicts at the end of the 19th century. It marks the entrance to the ‘Petite Rade’, which contains pretty coves and wild beaches, interspersed with small fishing ports, such as the Port du Manteau on the Tamaris ridge. In the ‘Grande rade’ are the large beaches of the Mourillon and pretty bays of Méjean and Magaud. 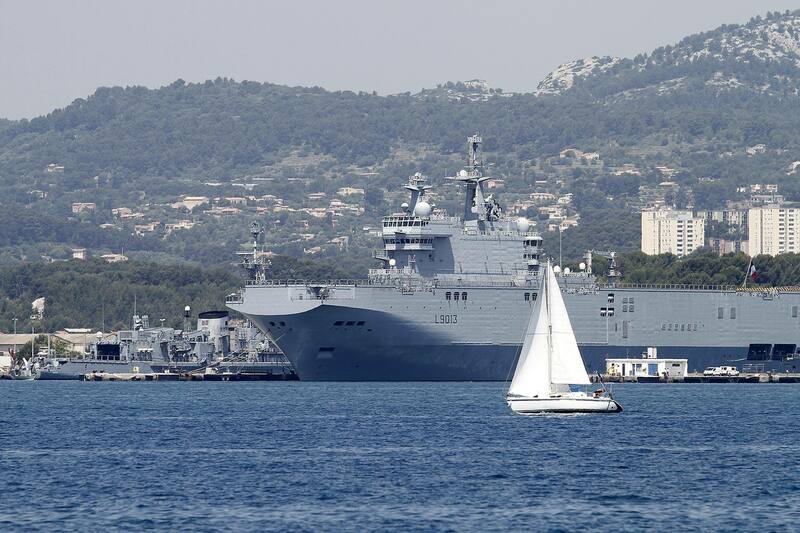 Used since Antiquity by Greek and Roman ships, it now contains the Toulon naval base, the main French navy base alongside Brest. Tamaris is an attractive district, known for its unusual houses (guided tours available) and ridge with a stunning viewpoint over Toulon from the other side of the harbour. Visitors can also see Fort Balaguier, Sablettes beach and its landscaped park, in the shadow of the mountain of Cap Sicié. Saint-Mandrier is a pleasant village with a small port, and a coastal path that allows vistiors to explore both sides of the peninsula, admiring the stunning views. Of course, you have to see the Faron and its cable car! At the top is the magnificent peak of La Croix-Faron with a stunning view over the bay, paths, the Provence Landings Memorial (renovated in 2017), the zoo and big cat centre. In town, you can visit the renovated town centre with the Place de l’Equerre and the Rue des Arts, the narrow streets and cosy restaurants, the Cours Lafayette and its Provençal market on the port. 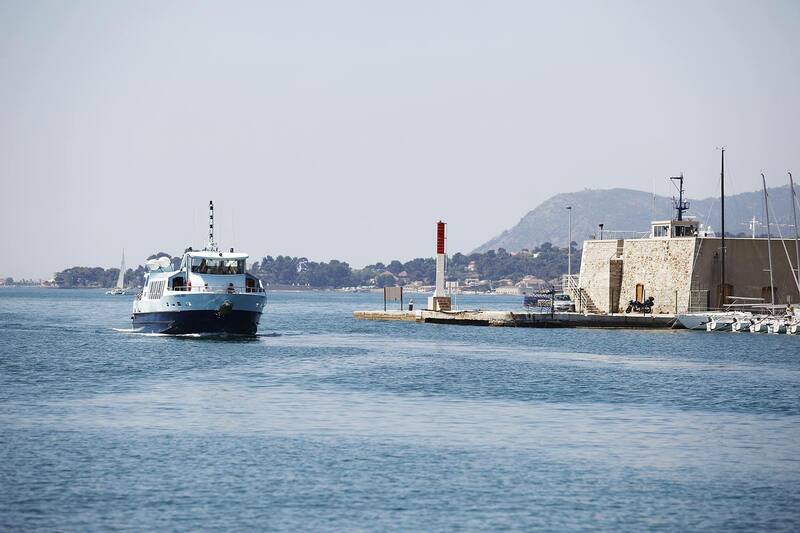 By the sea, you can visit the National Navy Museum, the Royal Tower, the Mourillon and the pretty fishing huts on the Méjean and Magaud bays. Mont-Faron is the most well-known of the five mountains. Overlooking Toulon, it offers an impressive view over the harbour. It can be accessed by cable-car, revealing the Provence Landings Memorial at the summit, or even the zoo (feline reproduction centre). The ‘Baou’, with its imposing rocky bar is one of the top climbing locations in the region. In the east, the Coudon, delineates the separation between greater Toulon and the valleys and agricultural fields of Gapeau and La Crau. To the west is the Gros Cerveau, which marks the boundary between Ollioules and Sanary, and offering stunning views over both the coast and the Saint-Baume mountains. Mont-Caume is the highest of the five mountains. 801m high and located at the back of the limestone mountain range, it rises above the other 4 peaks. 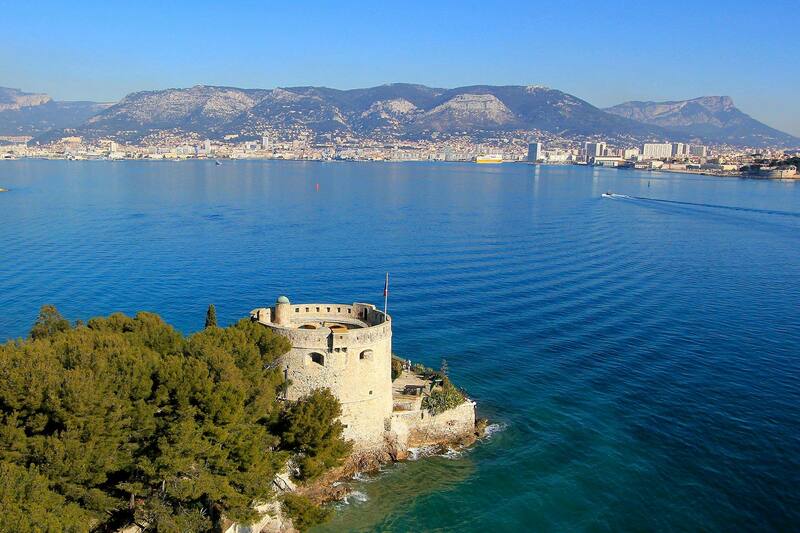 The best way to explore the harbour is to take a cable-car to the top of Mont-Faron and admire the view. Next, descend into the town centre to wander along the renovated narrow streets of Old Toulon and go down into the market of Cours Lafayette, tasting a punnet of ‘cade’ for an aperitif, and arriving on the port with its restaurants. From there, enjoy a guided tour of the harbour with a boatman in order to explore the site and the seaside dockyard. 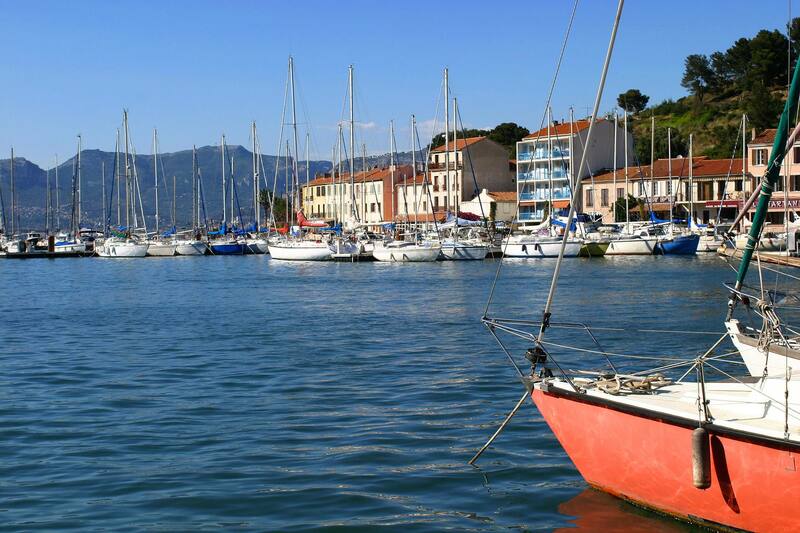 You can also cross the harbour on a shuttle boat to reach the beautiful Sablettes beach in La Seyne-sur-Mer and enjoy the landscaped gardens, or go to the peninsula of Saint-Mandrier. For only €7.50, you can get the ‘1 day cable car’ pass from the Mistral Network, allowing you to enjoy your day, with 1 return journey on the cable car, and unlimited travel on the buses and boats (available online, in the tourist offices in the harbour, or at selling points). The Naval Base, or ‘Dockyard’ is a town within the town. Over 500 years after its creation, the dockyard covers 268 hectares and employs almost 12,000 people! It contains around 30 buildings of the Naval Action Force, including the Charles-de-Gaulle aircraft carrier. The naval base is not open to the public, but it can be visited on a boat tour of the harbour, which take place all year around, or a tourist train tour in the summer. A bit of history… in 1490, crews were formed for the King’s vessels. Over the centuries, more inner harbours were added, which considerably extended the size of the naval base. 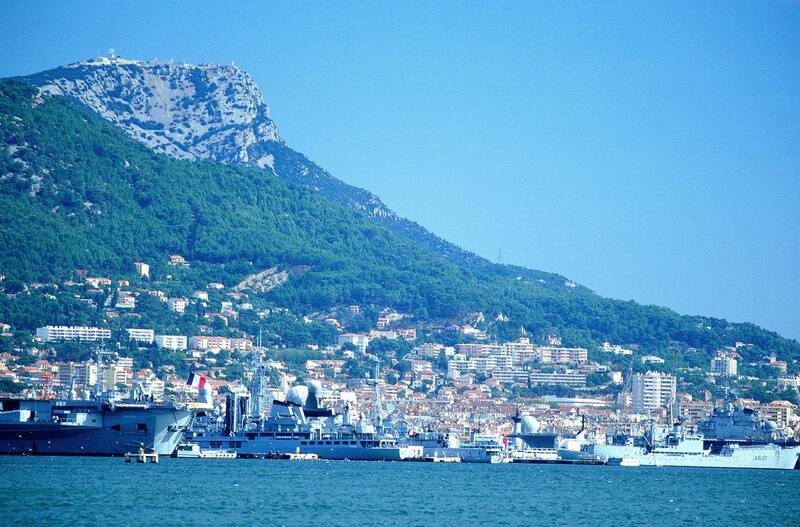 After the latest extensions under the 3rd Republic, Toulon became the biggest naval base in the Mediterranean and was home to the Mediterranean naval prefecture.